Saidov Nuriddin Saidovich, Tajikistan's minister of education and science, announced that they will not extend the agreement they had made with the Gülen Movement over permission to operate schools in the country, since they consider the mission of the schools belonging to the group as "shadowy." According to the local press, an official from the ministry, Rohimjon Saidov, also said there will be an end to the agreement between the Gülen Movement and the Tajik government over the schools they run in the region. Saidov added that the deal made with the education institutions in question expires in 2015 and that the country will no longer extend it. 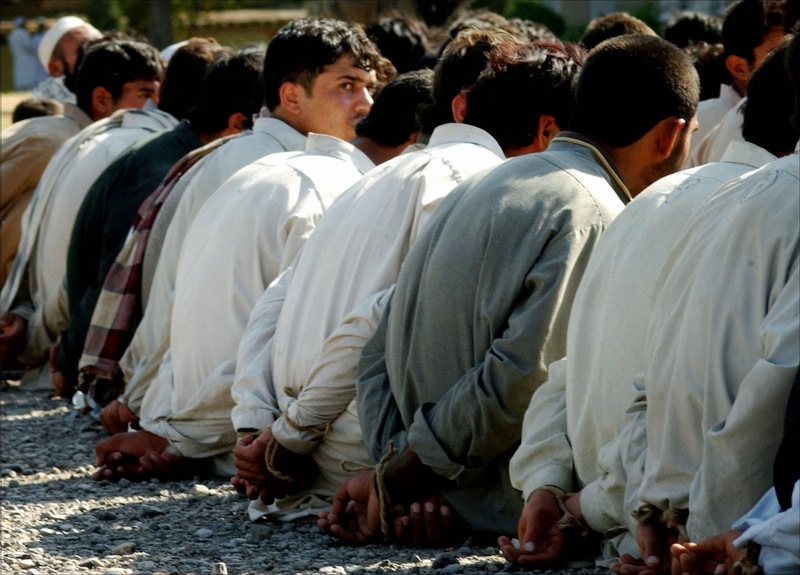 The Tajik Interior Ministry said in a televised statement late on January 7 that Ikrom Halilov, a former imam of a local mosque, and the others had been apprehended in Shahrinav district, 50 kilometers west of the capital, Dushanbe. According to the ministry, the group is suspected of planning to attack a police station in order to seize guns. Militants from the Islamic State (IS) group in Iraq have published a video saying that they have asked permission from the group's senior leadership to wage jihad in Tajikistan, RFE/RL's Tajik service has reported. Abu Umariyon says that he and his fellow Tajik militants asked Baghadi and Islamic State leaders for permission to go back to Tajikistan and fight with the extremist group Jamaat Ansarullah. However, Baghdadi did not give his permission. "The emirs [militant leaders] who passed on their message to Baghdadi told them that right now they have to wait," the Tajik militant explains. Tajikistan's armed forces are setting up a new base near the Afghanistan border in response to the apparent massing of fighters on the Afghan side of the border. The base, to be called "Khomiyon," will be in the Kulyab region. "Tanks, armored vehicles and other weaponry" will be deployed to the base, which "units of all security structures of the country will be able to use for conducting maneuvers," reported RFE/RL, citing a source in Tajikistan's Ministry of Defense. While there is no "immediate threat" from the Taliban fighters apparently massing near the Tajikistan border, Dushanbe still chose to take "preventative measures," the official said. An unnamed source in Tajikistan's State Committee on National Security (GKNB) told the Russian news agency TASS that "groups not controlled by Kabul" have massed on the Afghanistan side of the border. Afghan President Ashraf Ghani said in an interview broadcast on Sunday that the United States might want to "re-examine" the timetable for removing the remaining U.S.-led coalition troops in the country by the end of 2016. "Deadlines concentrate the mind. 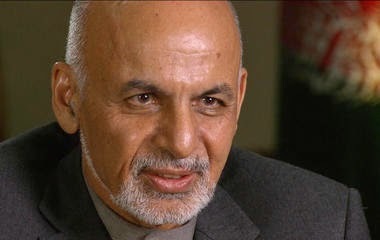 But deadlines should not be dogmas," Ghani told the CBS program "60 Minutes" when asked about the issue. Asked if he had told that to U.S. President Barack Obama, Ghani said: "President Obama knows me. We don't need to - to tell each other." The offer came from new President Ashraf Ghani in a bid to end the insurgency that threatens the recovery of the country. The three men whom President Ghani had hoped to draw into his government were Mullah Zaeef, the former Taliban ambassador to Pakistan, who has lived relatively openly in Kabul for some years, Wakil Muttawakil, the former Taliban foreign minister, and Ghairat Baheer, a close relative of Gulbuddin Hekmatyar, whose forces are allied to the Taliban. Just months after marking the end of the Corps' combat operations in Afghanistan, officials revealed that Marines are headed back into the war-torn country, but details of the deployment remain scarce. The disclosure came in a Marine Corps news release outlining preparations being made by 2nd Air Naval Gunfire Liaison Company aboard Camp Lejeune, North Carolina. The company tested its Supporting Arms Liaison Team Alpha's readiness for an upcoming deployment to Afghanistan by tackling various "real-life" scenarios between Dec. 8 and 11, according to the release. Outside of the news release, Marine Corps officials declined to discuss 2nd ANGLICO's upcoming deployment. Citing operational security, a spokesman for II Marine Expeditionary Force declined to specify when — and for how long — the unit will be deployed, where within Afghanistan it will operate and whether other Marine units will accompany it. State Department spokesman Jeff Rathke told a December 29 news briefing in Washington: “These actions, along with the denial of access to legal counsel during these interrogations, is further cause for concern." 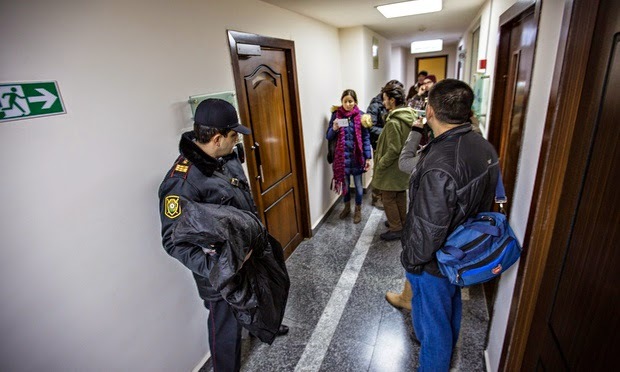 The offices of RFE/RL's Azerbaijani Service, known as Radio Azadliq, were raided on December 26 by investigators from the state prosecutor's office who confiscated documents, files, and equipment before sealing off the premises. These events have been reported abroad largely as marking a further constriction in Azerbaijan’s already tiny space for alternative points of view. And they are that. But they also suggest a dramatic change in the geopolitics of the volatile Caspian Sea region: the Azerbaijani government’s growing hostility toward Washington. The attack on RFE/RL followed months of extreme anti-Western rhetoric. Top Azerbaijani government officials have accused the United States ambassador to Baku of “gross interference” and former Foreign Minister Carl Bildt of Sweden of being an American spy. In early December, the president's chief of staff, Ramiz Mehdiyev, published a 13,000-word article claiming that the C.I.A. was contriving regime changes in the post-Soviet space (the so-called color revolutions). It also called Azerbaijan’s human rights activists a “fifth column” of the United States. The Armenian office of US' National Democratic Institute (NDI), operating in Armenia since 1995, suspends its operations due to financial problems, Gegam Sargsyan, the head of the office, said on January 7. The NDI has ceased to receive funding from its main sponsor – the USAID (United States Agency for International Development), therefore, starting March 2015 the office will freeze its activities "for an indefinite time, until funds become available," said Sargsyan. "The USAID stopped funding NDI a year ago; then, we received funds from the American National Endowment for Democracy," said Gegam Sargsyan, adding that today the USAID prefers supporting local organizations rather than international ones; while "the NDI is not their current priority."